The wait is over! 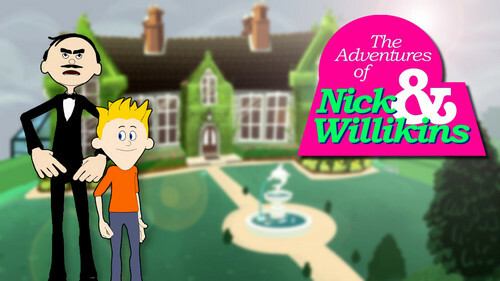 The Adventures of Nick & Willikins is here! It's been a blast (and a LOT of hard work) making this funny Point & Click adventure game. We hope that you enjoy playing it. Please let us know what you think so that we can continue making FREE games for you! Bonus points if you make a Let's Play!